This was not my car. My car was not nearly this nice. But the same make and model. 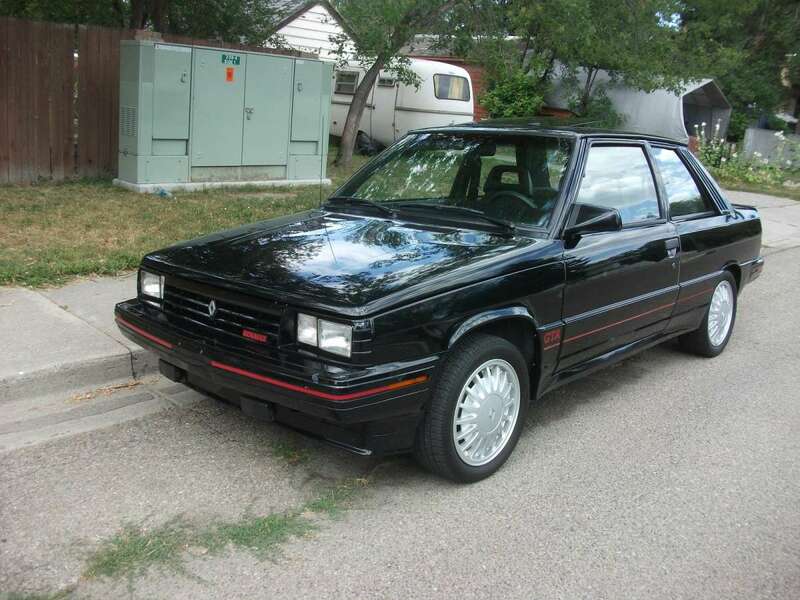 My first car was a black, 2-door, 5-speed 1987 Renault Alliance. A vintage custom-built French-made automovile…complete with accompanying beret (not really). It was basically a cardboard box on four wheels, but I loved it with all my heart. The only problem was that the car was a manual and I didn’t know how to drive a straight shift. What he meant was as I was trying to change gears between 2nd and 3rd and couldn’t seem to find the right spot, I needed to grind the transmission until I found the gear. It would make the car rev up and sound like it was screeching in agony. In ministry, and particularly in church-based ministry, there are seasons when you have to grind it until you find it. You get stuck between gears and the ministry seems to be screeching in agony. Transitioning between one speed to the next can cause everyone to get all out of sorts. But don’t fret. Keep the clutch pressed down and find that gear. Its out there, it might be elusive at the moment, but it is out there. (…warning honesty alert…) I am currently serving a church as transitional pastor where we, together, have had to grind it until we found it. The beginning of our time together was not the best. It was not terrible, but definitely not smooth sailing. It was a tough transition on them and a tough transition on me. There were a few Sundays and business meetings where things were not easy and the church was definitely screeching in agony. But we had to grind through it. We had to try and find our gear together, so we could move forward and accelerate smoothly. To the glory of God, over the past three months we have finally found that rhythm. We found the next gear. So be encouraged if you are leading a ministry and its seems like a grind. Be faithful. Be of good courage. Be consistent in the Lord and find strength through His Spirit. Sometimes you just have to grind it until you find it. Have hope, the gear will come. It will come and the ministry will smooth out. Until it is time to shift again. Many do not have the blessed experience of “grind it til you find it” in a straight stick auto. Much prayer and patience is needed in the experience of relationships and church that, while we practice on finding those gears, we don’t harm the (trans)mission that is ours in the first place. Nice word, Shane!